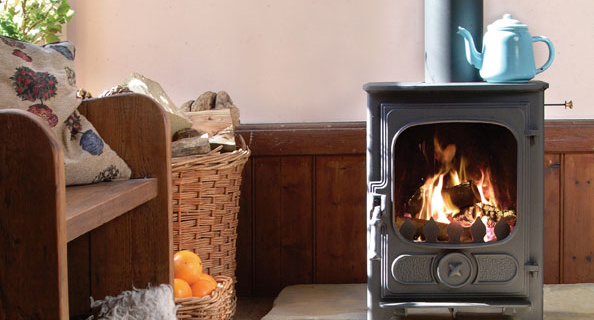 In days gone by wood-burning stoves were perceived as something typically found in traditional Dorset cottage properties, however, the past few years have seen a big resurgence! 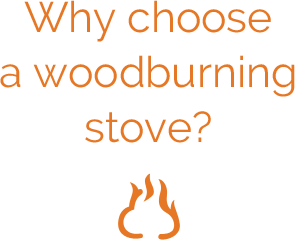 Nowadays, wood-burning stoves are an exciting way of heating our homes be it just one room or the entire house. 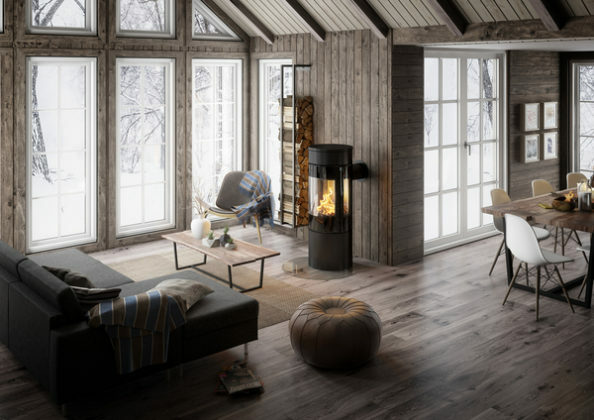 From the traditional ‘black boxes’ to cutting edge contemporary designs they create an excellent focal point and are fast becoming a ‘must have’ accessory for modern day living.